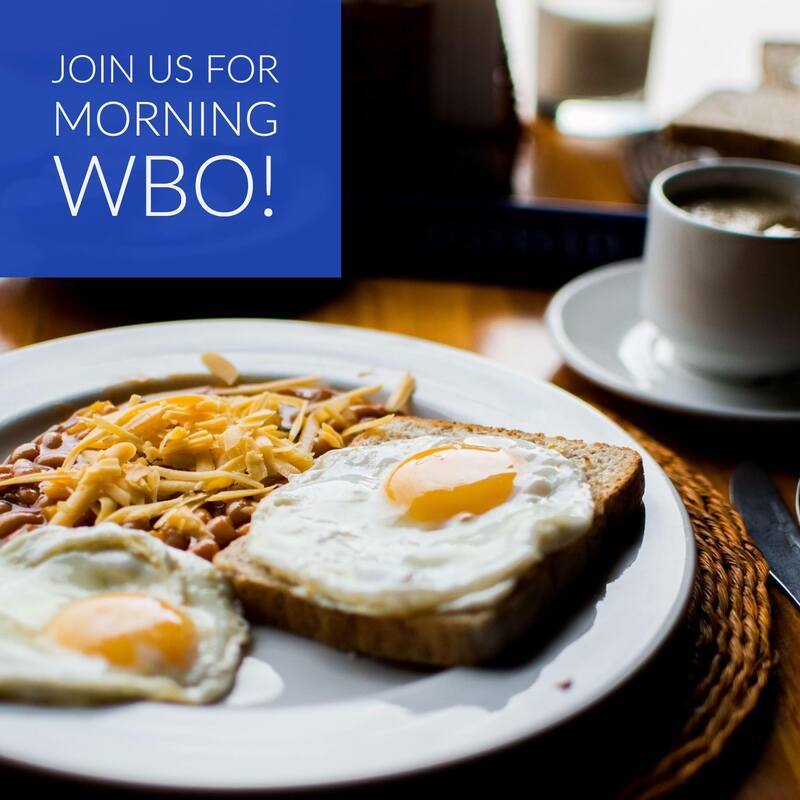 Join us for breakfast and networking at the Silver Diner in Rockville. This is a low key, fun networking event. Come on over and say hello. The event is free for members — you just pay for what you order. Guests: join us for just $5! (plus whatever you order from the menu) Please make your payment when you register. We still need RSVPs please to be sure you get a seat.